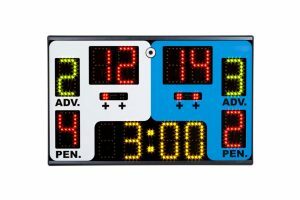 Tabletop Karate Scoreboard with CAT 1 + CAT 2 Penalties with Game…. 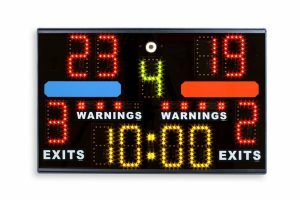 Tabletop Kickboxing Scoreboard with Warnings, Exits, Scores & Game…. 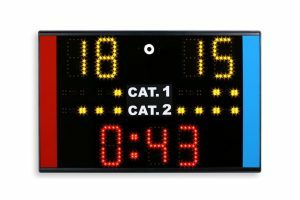 Tabletop Wrestling Scoreboard with Cautions, Victory’s, Rounds & G…. 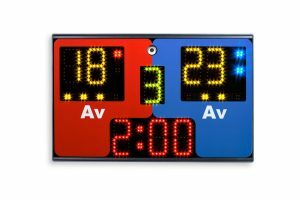 Tabletop Jiu Jitsu Scoreboard with Advantages, Penalties, Medical C….